Comedy channel returns both Tosh.0 & The Jim Jeffries Show this week. 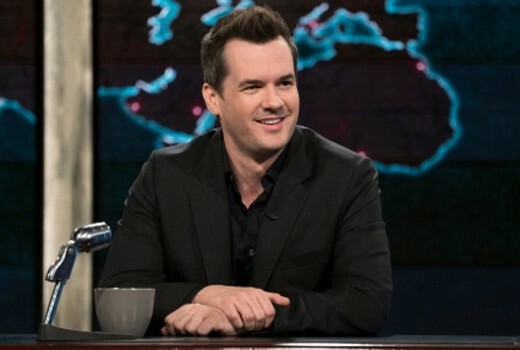 The Jim Jefferies Show is here to shake up the humdrum formula of the political late-night show. Jim tackles the news of the day with no-bulls**t candour, piercing insight and a uniquely Aussie viewpoint. I can’t even look at this person’s (I’d prefer to show more “no bulls**t candour” and use another description, but I doubt David would/should approve the comment in that case) photo. I’ll leave it at that. I’ve been watching both of these shows on Comedy Central (Fetch TV) the last few months and I’ve got to say, some of the hosts comments make me laugh. Great to sometimes watch a show that gives you a chuckle.